Fabulous play by London Irish has led to Greig Tonks being able to wriggle through a gap. Trouble here as Tom Fowlie breaches the defence. Ben Meehan played a key part in that try. Newcastle make a substitution with Josh Matavesi coming on. Newcastle make a substitution with Juan Pablo Socino coming off. A gap opened in the defence and Tom Fowlie took full advantage. Silky skills by London Irish ends with a try for Tom Fowlie. London Irish sub Ben Meehan comes onto the field. Scott Steele departs for London Irish. Ben Franks leaves the field. Tommy Bell does the business as his conversion attempt goes over. 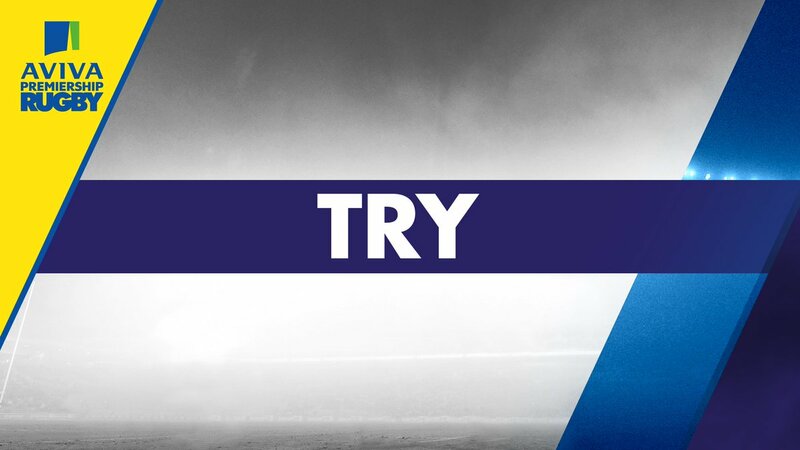 That's a great try assist by Alex Lewington. A wonderful passing move by London Irish is finished off by Conor Gilsenan. What a run here by Tom Fowlie as he gets over the gainline!. James Marshall makes the break as the defence re-enacts the parting of the red sea. Sonatane Takulua has hooked the conversion to the right of the posts. London Irish decide to make a substitution, with Saia Fainga'a getting some game time. 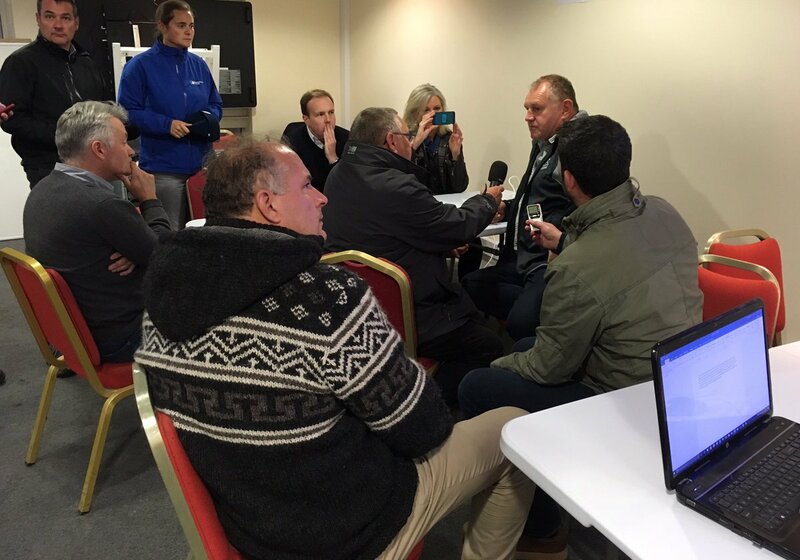 London Irish decide to make a substitution, with David Paice being replaced. The Newcastle pack has powered over for Will Welch to score the try. Newcastle make a substitution with Ally Hogg coming on. Newcastle sub Sami Mavinga comes onto the field. Tom Fowlie comes on for London Irish. Napolioni Nalaga leaves the field. Fabulous play by Newcastle has led to Chris Harris being able to wriggle through a gap. Trouble here as Alex Lewington breaches the defence. Sebastian De Chaves comes off. Petrus Du Plessis comes off. Sonatane Takulua steps up to take the penalty but pulls it wide and to the left. A gap opened in the defence and Will Welch took full advantage. London Irish decide to make a substitution, with Ofisa Treviranus being replaced. London Irish make a substitution with Johnny Williams coming off. Newcastle sub Scott Lawson comes onto the field. 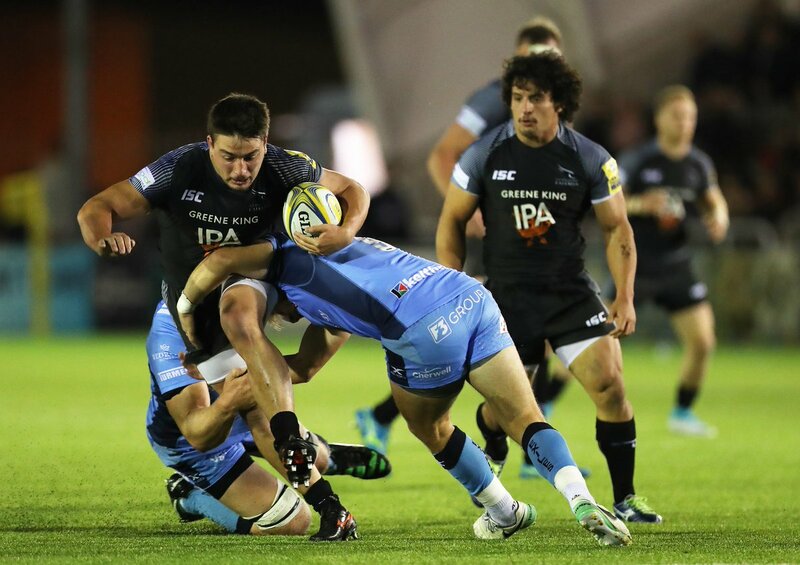 Santiago Socino departs for Newcastle. Ben Franks comes on for London Irish. Harry Elrington leaves the field. The defensive line has been broken as Asaeli Tikoirotuma goes through the gap. Sonatane Takulua makes no mistake with that conversion attempt. 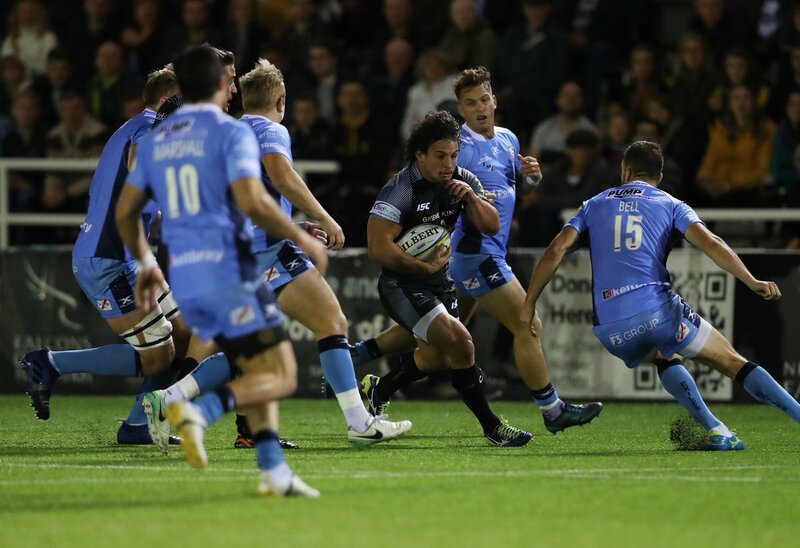 What a run here by Santiago Socino as he gets over the gainline!. A series of passes by Newcastle results in a try for Vereniki Goneva. Craig Willis sets up the try. Juan Pablo Socino makes the break as the defence re-enacts the parting of the red sea. 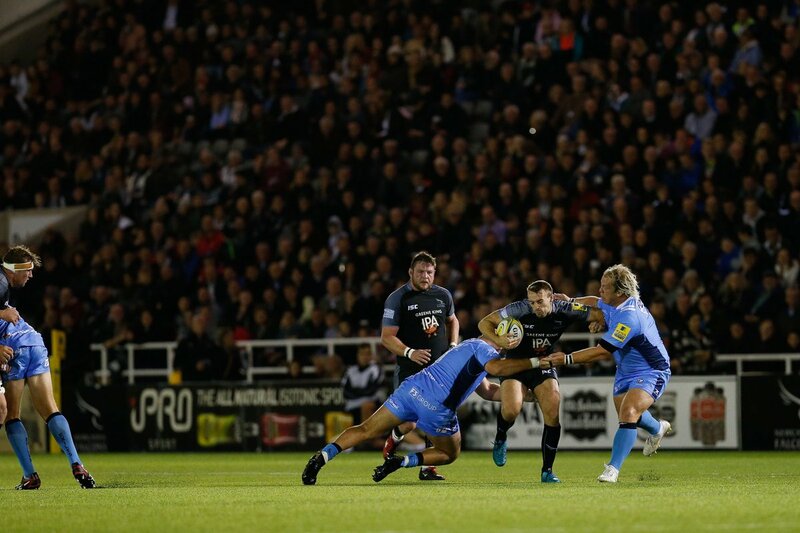 Great hands by Newcastle leads to a try for Juan Pablo Socino. Fabulous play by London Irish has led to Ofisa Treviranus being able to wriggle through a gap. Trouble here as Juan Pablo Socino breaches the defence. This is dangerous for the defence as DTH Van Der Merwe bursts through to advance the Newcastle attack. The defensive line has been broken as Napolioni Nalaga goes through the gap. RT @thehoodncl: @SimonBird_ @FalconsRugby After some tough years, it’s been great to watch such a united, vibrant team. 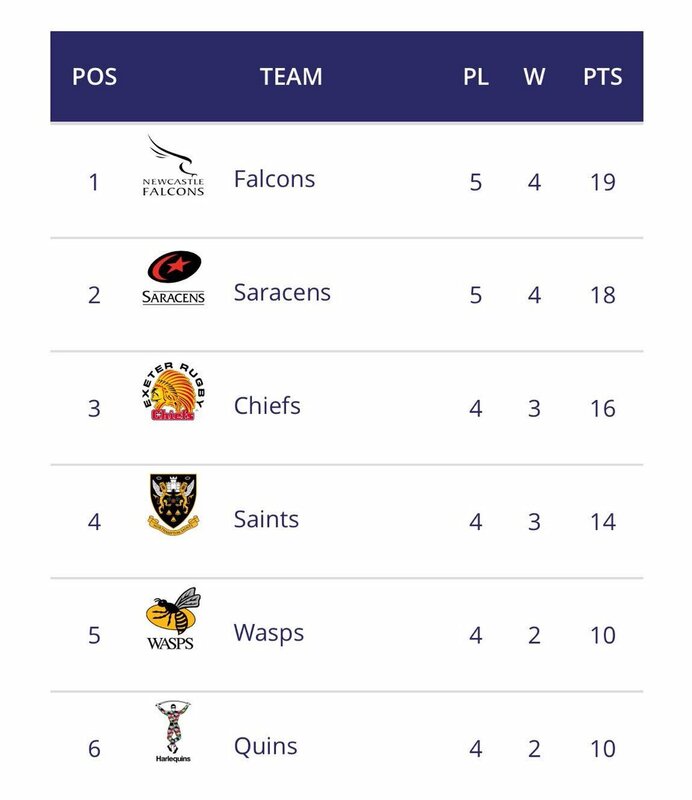 RT @EmmaThurston23: Best start to @FalconsRugby's domestic campaign for 20 years, that will do nicely for them won't it? Irish kick a penalty out for a lineout on the Falcons' 22, right side. 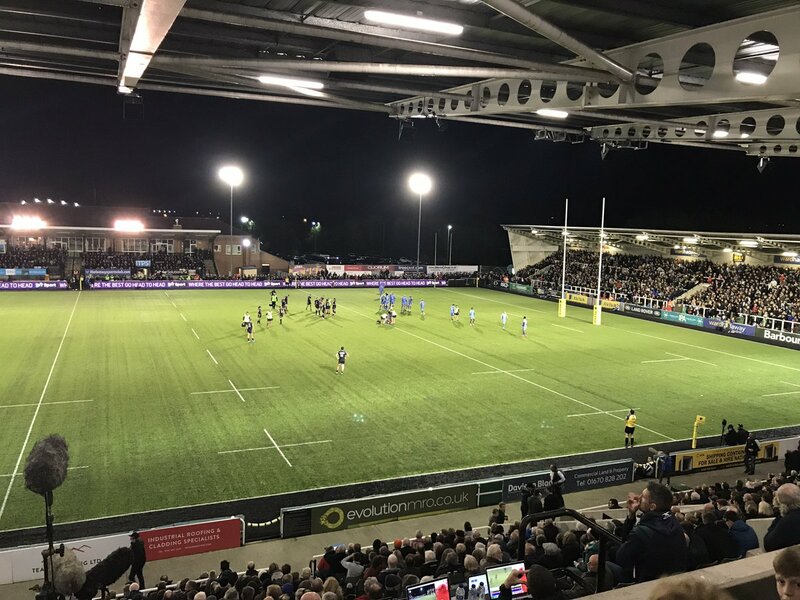 Takulua's touchline conversion is wide, Newcastle lead London Irish 29-3. TMO to rule on a Falcons try in the right corner.